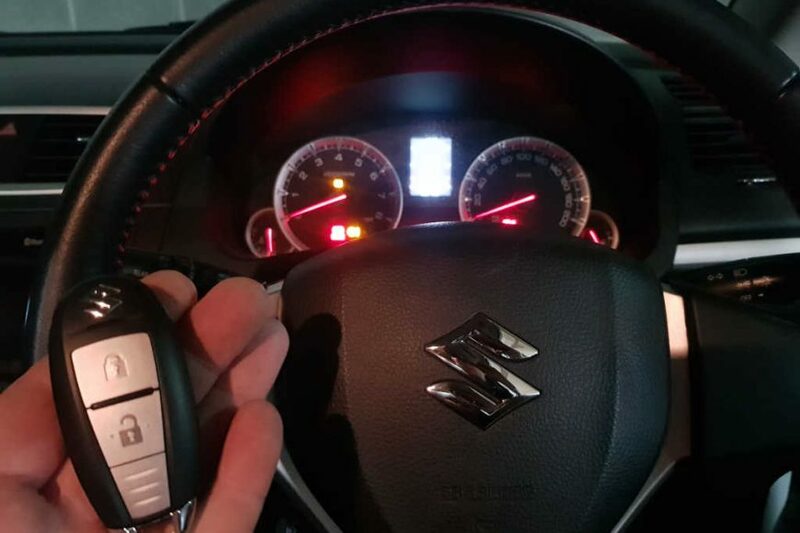 We were given the job to carry out making a replacement key to a 2011 Suzuki Swift with keyless start ignition. The young lady owner had her belongings and keys stolen from her workplace, while working at a popular inner city shopping centre. Fearing the thief would return to take the car, it was a priority to have the car reprogrammed as quickly as possible. 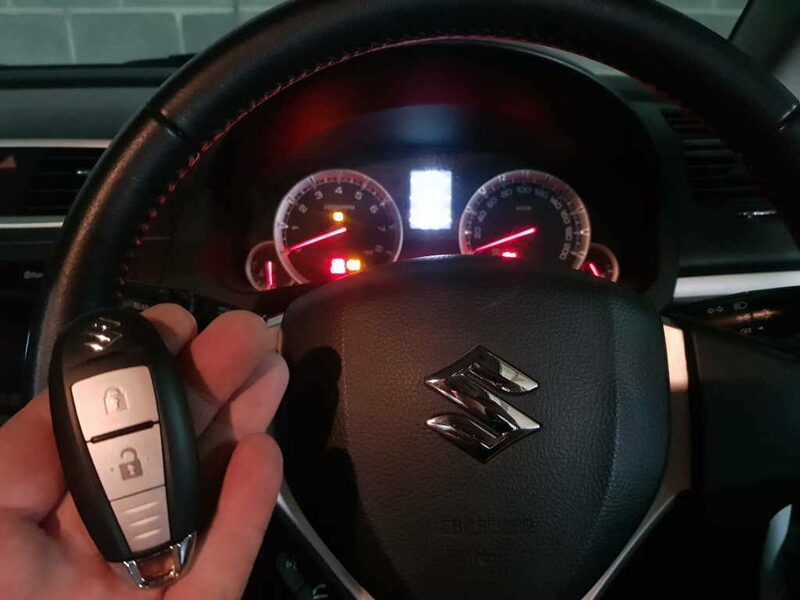 We keep these genuine Suzuki smart keys in stock and offer a same day service if needed. For replacement Suzuki keys in Melbourne, give us a call on 0433 147 479. We have over 20yrs experience in the locksmith industry and will offer the most competitive service.